“Are you crazy?”. This was an unfortunately common question that I received in the months prior to my adventure with Ride Egypt. However, the feeling I had when we touched down in Egypt was not apprehension or fear, but wonderment and joy. 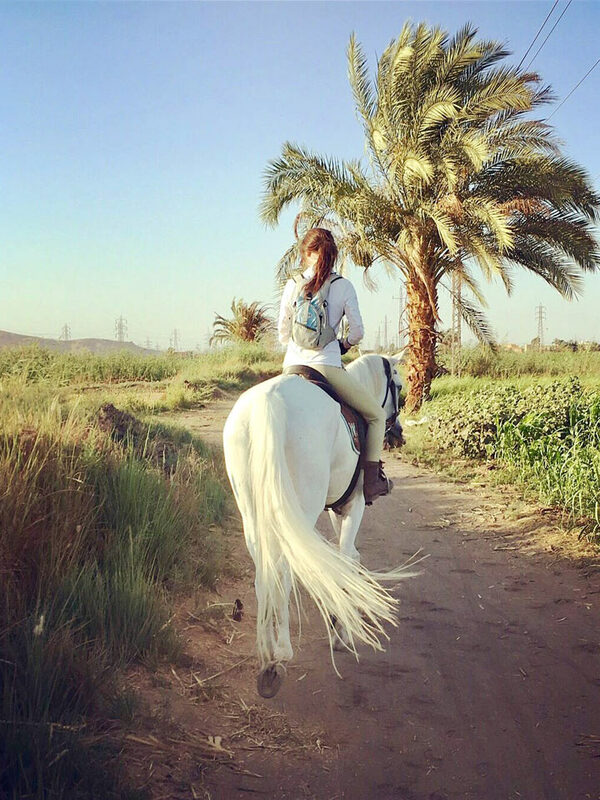 And truly, our experience with Ride Egypt was a joy. As Emma was quick to explain, “Egypt is the country of ‘yes’,” and this proved to be true over and over. Any concern that we may have had throughout our stay was addressed, accommodated, or completely nullified. 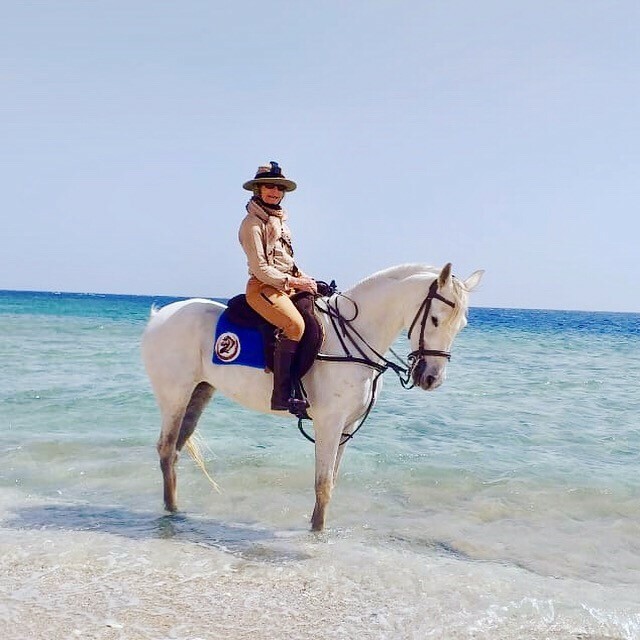 The horses were also perfectly aware of their jobs, and cared for us confidently as we galloped in the desert of Hurghada or trotted unphased in the traffic filled streets of Luxor. The historical aspect of Egypt is, of course, remarkable. 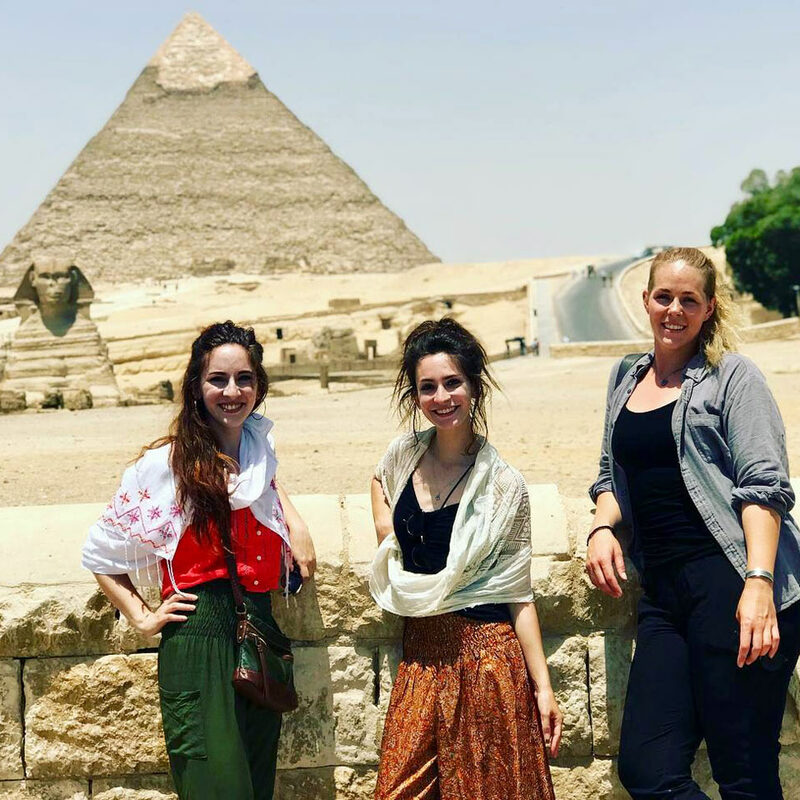 Our beloved guide through the historical sites of Luxor, Amel, brought Egypt’s history to life while also fasting for Ramadan and walking around with us in 100 degree heat. 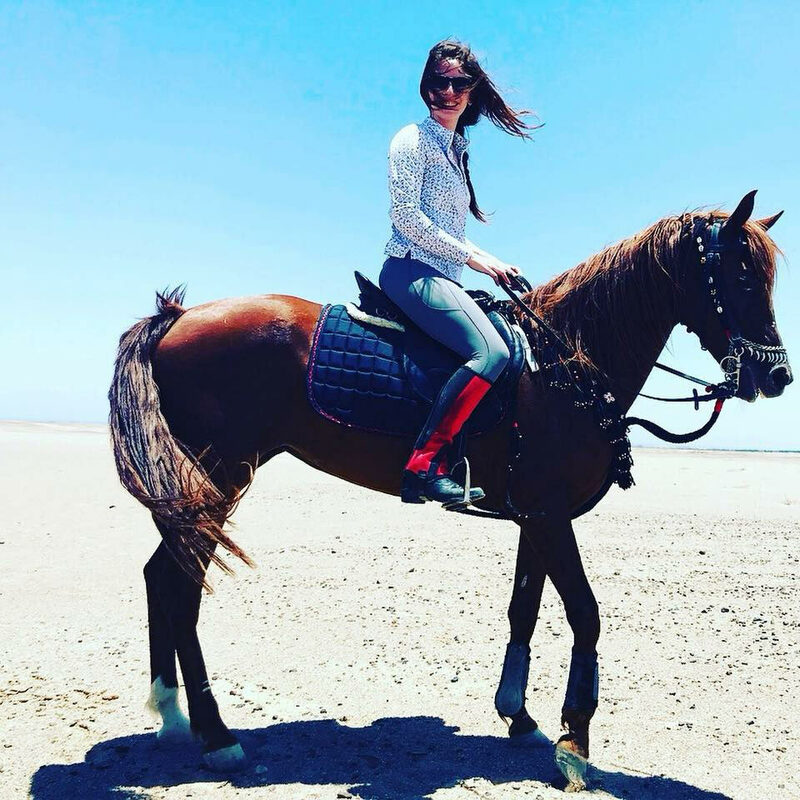 It is clearly a habit for Emma and her guides to go above and beyond for their guests and their horses. We loved them immediately for all of their dedication and kindness. For anyone that is considering Ride Egypt for a riding holiday, I cannot recommend this team enough. Subsequent to my trip with Ride Egypt, I accepted a teaching position in Cairo. 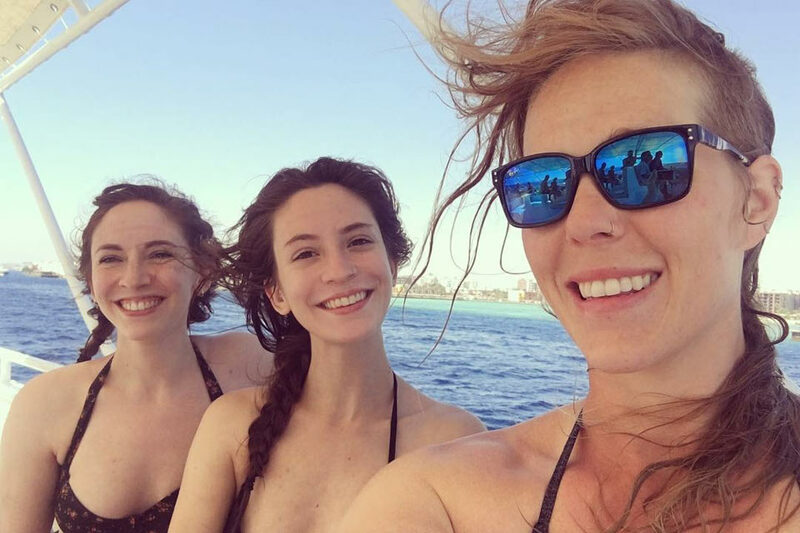 Emma and her team definitely helped give me the confidence to make Egypt my next home. I am so excited so return to Egypt, especially knowing that this community and family is there to welcome me back. 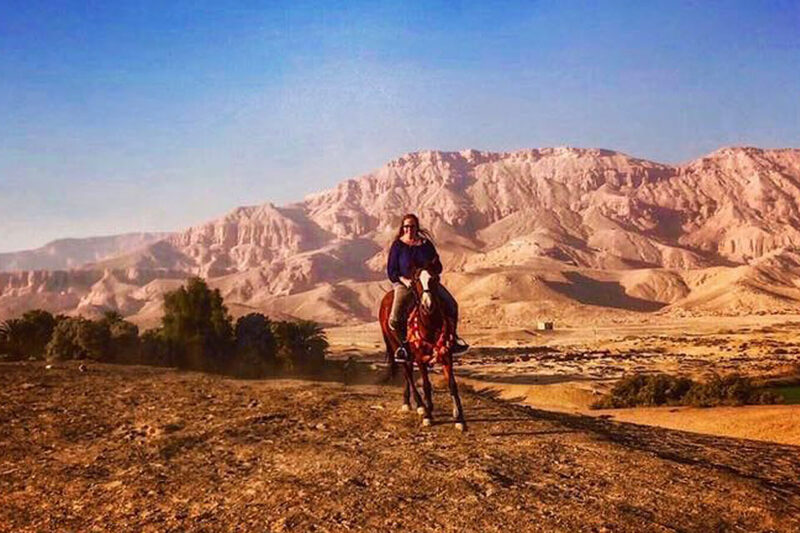 Like the first visit, I never had occasion to feel wary or unsafe, even as a single female traveler. 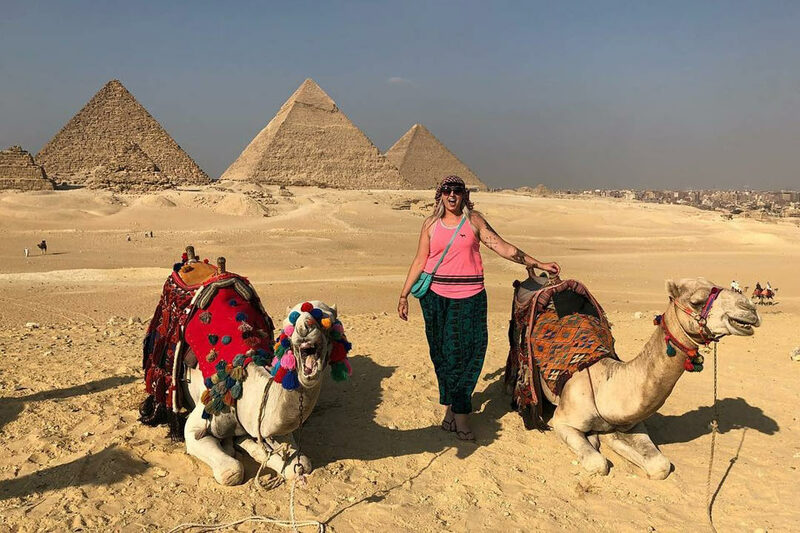 Egypt is a wonderful place, and Egyptians are genuine, happy people who delight in seeing tourists once again walk the streets of the country they love.